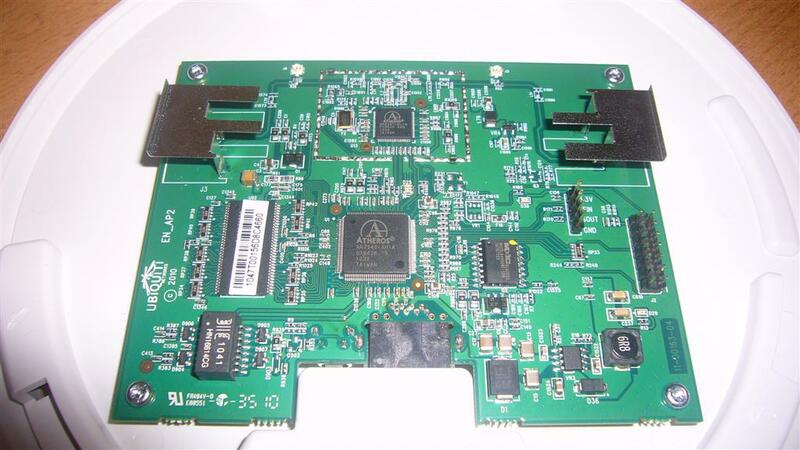 Whole new outdoor cover design for 5ghz devices. * Extended L2MTU support to avoid fragmentation overhead in MPLS, QinQ etc. * Box contains: one SXT unit, PoE injector, 24V power adapter, mounting bracket, metallic mounting loop. * Power Options: Power over Ethernet: 10..28V DC (except power over datalines). Hi today I found this, it is interesting press release from RALINK to find that there is a standard for beam forming. 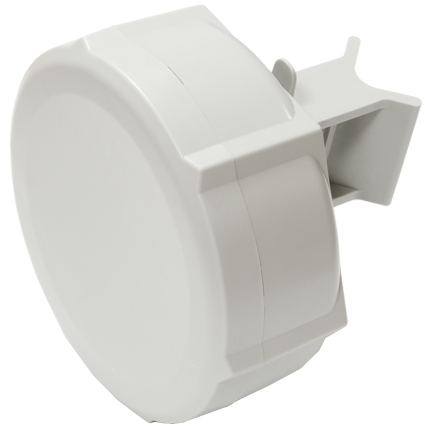 Soon we can see cheap alternatives to Ruckus wireless. As Ralink is fully open source we can see open-mesh running on one of these. Yes Rukus uses special 12 or more elements antennas … but we will wait and see. 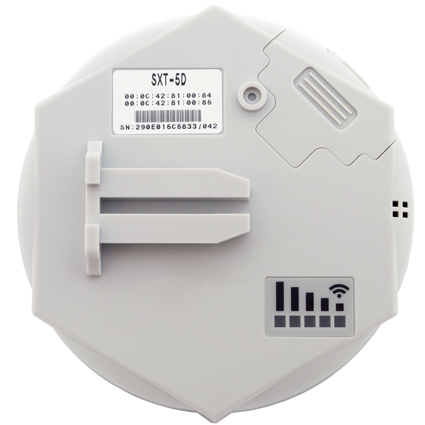 RT3883 and RT3593: The industry’s first commercially available single-chip 450Mbps 3×3 802.11n access point and station solutions with Beam Forming technology. 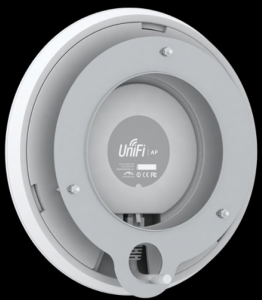 The RT3883, featuring three dual band 2.4/5GHz radios, a 500MHz MIPS74K CPU, and a variety of connectivity interfaces, is the most advanced Wi-Fi Access Point/Router platform in the industry. The RT3593 is the most highly integrated 450Mbps 3×3 client solution available on the market with an embedded media access controller, baseband processor, and three dual band 2.4/5GHz radios on a single chip. Both RT3883 and RT3593 chips incorporate Ralink’s high-performance radio and baseband architectures, delivering best-in-class Wi-Fi performance, low power consumption, and cost-effective price points. The RT3883 and RT3593 chips are also the first single chip 802.11n solutions which support the IEEE standard’s optional Beam Forming functionality. 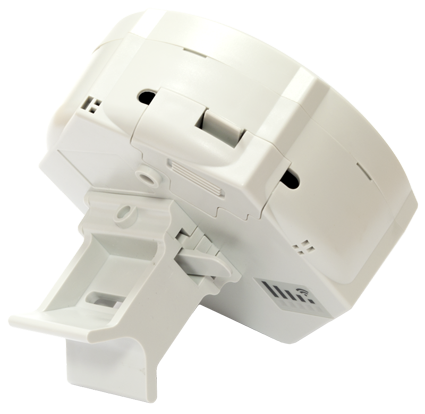 With Beam Forming technology, the RT3883 and RT3593 intelligently determine a receiver’s distance and location, control various transmission parameters, and optimize the Wi-Fi signals to maximize throughput, range, and reliability. This break-through technology enables superior Wi-Fi coverage, interference mitigation, and more reliable connections for data-centric and video-over-WiFi applications. The RT3883 and RT3593 support the IEEE’s optional 802.11n Explicit Beam Forming standard and also incorporate Ralink’s 802.11n Implicit Beam Forming technology which improves performance even when communicating with legacy 802.11a/b/g or 802.11n devices that do not support the IEEE Beam Forming protocol.